In a supportive Facebook comment about my post lamenting the sanitising of social media, world music maven Joshua Cheek recommends "When in doubt, post cat videos. That's all that is expected of you." Joshua's comment is much more than an amusing throw away line. 'Cat video' can be used as a surrogate for any content that attracts an audience by slavishly respecting established comfort zones. And it not just social media that is stuffed full of cat video content: our concert halls are full of the music equivalent, as is the broadcast media. Everywhere the mantra has become, when in doubt, create cat video content - that's all that is expected of you. Classic FM is a perfect example of cat video content. A recent Classic FM press release spinning a "huge increase in under-35 listeners" has been used by those with a vested interest in defending the establishment's stranglehold on classical music to prove that the art form is in rude health. 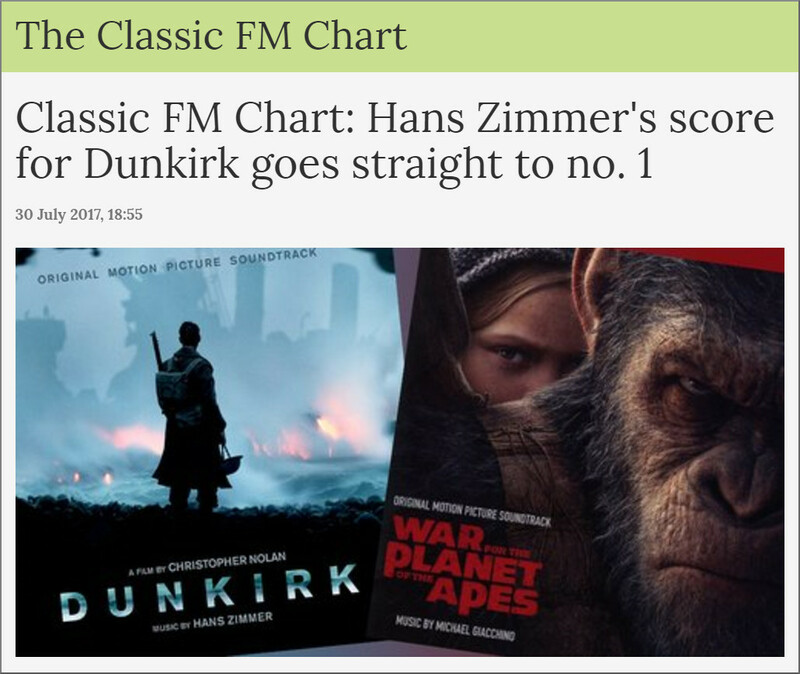 The RAJAR figures quoted by Classic FM and its boosters are undoubtedly accurate. But a quick scan of this Classic FM chart - which is a good measure of the station's playlists - for the week in which the news was announced, shows that the light at the end of the tunnel is no more than yet another dumbing down train coming the other way. Of course we need film sountracks in moderation, just as we need cat videos in moderation. But if you feed young children nothing other than baby food they don't develop teeth and as result become dependant on baby food. Similarly if you feed audiences - young or old - a diet of Hans Zimmer, Max Richer and Ludovico Einaudi they do not develop an appetite for anything more chewy. It is a common fallacy that Peaceful Piano by various artists is the first step towards appreciating Schoenberg. In fact the Peaceful Piano virus results in risk-averse audiences; as the empty seats at the recent Salonen Stravinsky/Ravel/John Adams BBC Prom and - even more surprisingly - at the Barenboim Birtwitle/Elgar Prom prove. Attracting a new audience by dumbing down does nothing more than encourage yet more dumbing down to retain that prized new audience. The result is lose, lose. As at the struggling BBC Radio 3, which is now too dumb for its core audience but not dumb enough for the Classic FM market. One of the social media mullahs gleefully tweeted Classic FM's audience figures, headlining them with the barbed comment "Death of classical music: latest" aimed at the many who are justifiably concerned about the art form's future. Yes, that apologist for the status quo is right, classical music is not dead yet. But if Classic FM is the only cure, we should consider euthanasia. Dear Bob, first off, thank you for the tip of the hat! What a wonderful honor to mark my nativity! But as I read your article, I was not so much saddened and OUTRAGED! What an incredibly vapid playlist! I l know that there are many within the classical music ranks that disdain film music, but not I. In a previous incarnation, I ran a mail order service specializing in rare film scores. This, however, does not even represent the craft of film scoring! I've wrestled with Einaudi's claim to the classical market for years, (if you want minimalism, listen to minimalism; if you want Satie, listen to Satie; don't bowdlerize both just for the sake of sonic wall paper!) and have no serious qualms with the Max Richter brand, but the rest? It punches you in the face with its mediocrity!